Alden Caleb Ehrenreich (born November 22, 1989) is an American actor. He made his feature-film debut in Francis Ford Coppola's Tetro in 2009, and also appeared in Coppola's subsequent film, Twixt (2011). In 2013, he appeared in Woody Allen's Blue Jasmine and Park Chan-wook's Stoker. In 2016, Ehrenreich gained significant critical praise for his starring role as Hobie Doyle in the Coen brothers comedy Hail, Caesar! 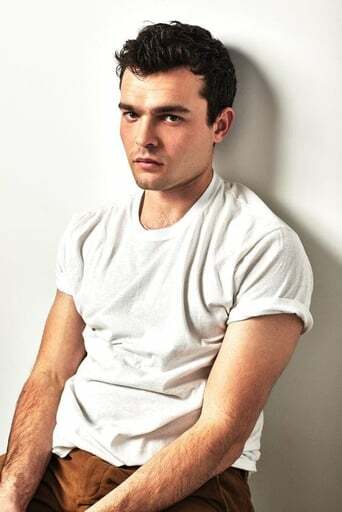 and for his leading role in Warren Beatty's romantic comedy-drama Rules Don't Apply. 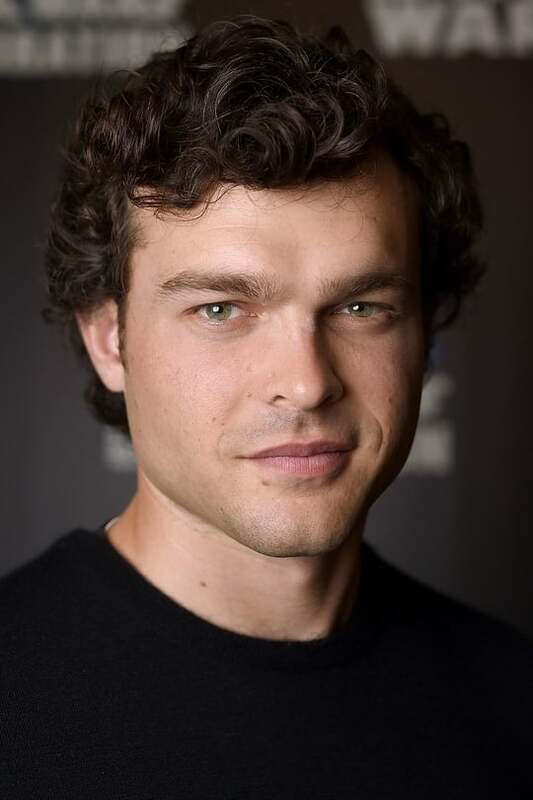 He played Han Solo in Solo: A Star Wars Story, which focuses on the younger years of the character, before the events of A New Hope. 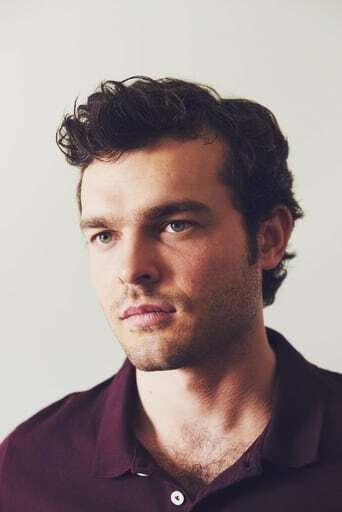 Description above from the Wikipedia article Alden Ehrenreich, licensed under CC-BY-SA, full list of contributors on Wikipedia.